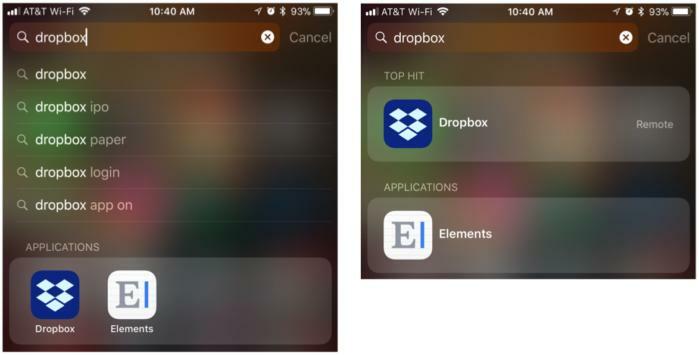 Apple changed how it shows app folders in Siri search results in iOS 11. I’ve never been a huge fan of the SpringBoard organization method Apple has more or less had in place since the first iPhone. Once Apple allowed third-party applications and multiple screens, organization became an issue. When folders were added, it wasn’t much better than a crowded desktop. This leads to user confusion when trying to find things. 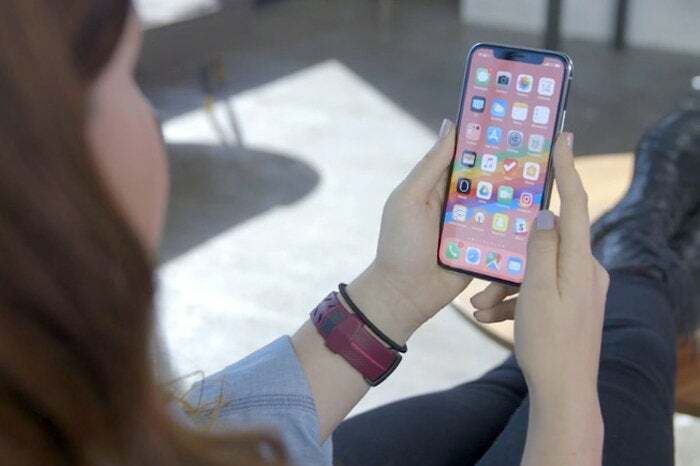 In particular, Macworld reader Zenon writes in with what’s either a searching issue, to which I can provide a solution, or some kind of iOS bug, which I can’t solve. Zenon ironically can’t locate the Find My Friends app. Zenon can use the app, and can use Siri to search for it and launch it. But it doesn’t appear on any SpringBoard. When uninstalling and then reinstalling the app, its installation progress appears, but then it immediately disappears. In iOS 10 and some earlier versions, Apple showed (in what was then called Spotlight search) a list of apps matching the first few characters you typed or the whole name. To the right of each app in a folder was the name of that folder. iOS 11 changed that behavior. Siri searches are much more comprehensive and deep across embedded information in apps, the web, and other sources. Applications are now grouped together in a box, not shown in a list. Tapping an app launches it. Tap in the search field and enter all of an app’s name or enough that the app’s name appears in the text results. The app appears in a list view with the folder name to its right. Enter the name of an app, then tap the name, not the app, and the app is revealed in a list, including its enclosing folder name, if any. If that doesn’t solve the problem for Zenon in finding the app, the next step is to restart the phone (almost certainly already tried), and after that, a full backup and restore to make sure nothing’s gone wrong in iOS 11.